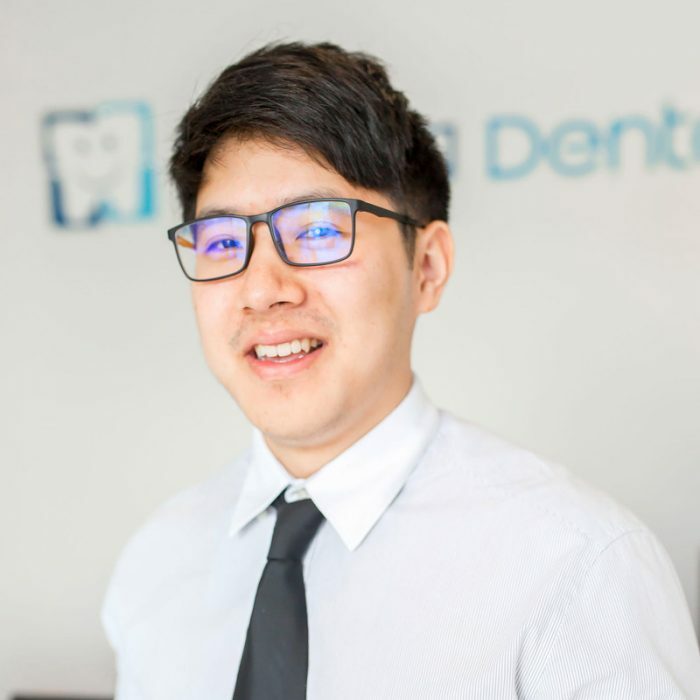 Dr Chris Huang received his Bachelor of Dentistry degree with Honours at the University of Queensland. His field of interest is general dentistry and restorative dentistry. His focus is on maintaining excellent and long term dental health and keeping dental visits comfortable.